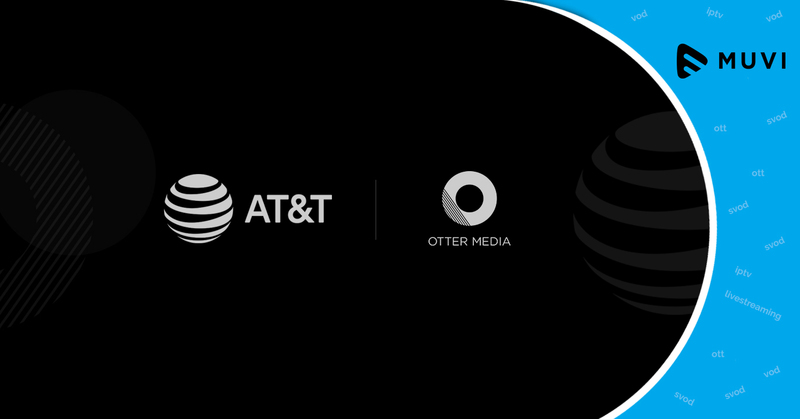 American multinational telecommunication giant, AT&T has fully acquired Chernin Group’s controlling interest in their joint venture, Otter Media. Otter Media, a subscription, advertising and content company constitutes fully-owned subsidiaries Ellation, an online SVOD provider and a full-service digital media company, Fullscreen, and its Rooster Teeth brand. Otter Media has ownership stakes in Hello Sunshine and Gunpowder & Sky, a global content studio. 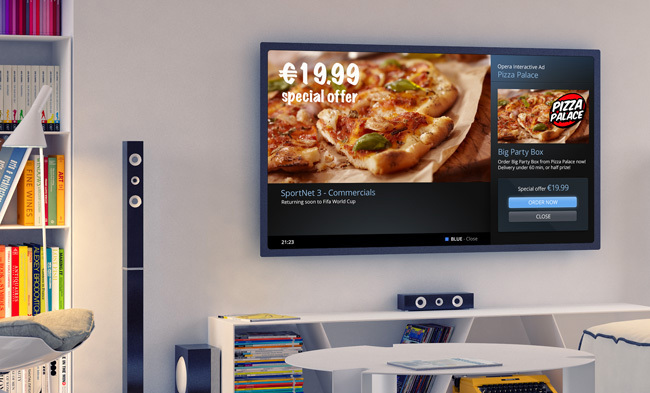 At&T and The Chernin Group in 2014 founded Otter Media to invest and develop subscription on demand platforms and properties that capitalized on growth of advertising models and direct-to-consumer subscription.